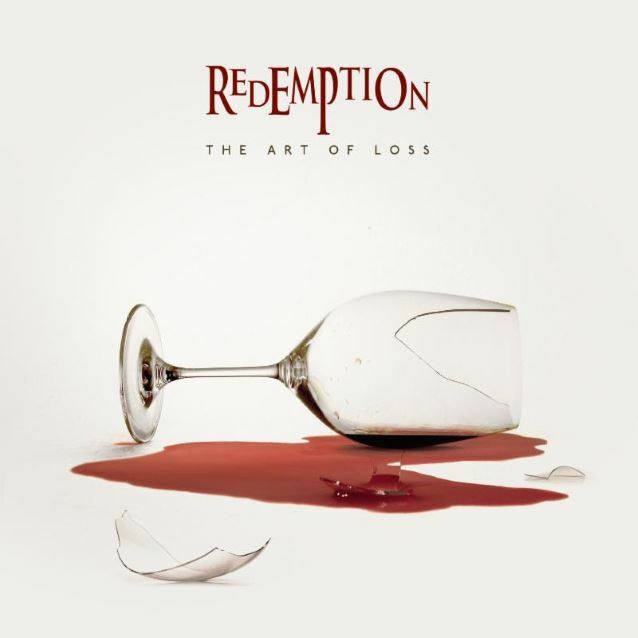 "The Art Of Loss", the new album from REDEMPTION, the U.S. progressive metal band featuring in its ranks guitarist/songwriter Nick Van Dyk and FATES WARNING vocalist Ray Alder, can be streamed in its entirety using the SoundCloud widget below. The CD will be released on February 26 via Metal Blade Records. Containing over 70 minutes of their unique blend of passion, melody, aggression and complexity, "The Art Of Loss" was produced once again by Tommy Hansen (HELLOWEEN, PAGAN'S MIND, PRETTY MAIDS), who previously worked with REDEMPTION on 2009's "Snowfall On Judgment Day". The cover artwork was created by longtime REDEMPTION collaborator Travis Smith (OPETH, AMORPHIS). Musically, "The Art Of Loss" follows its predecessor (2011's "This Mortal Coil"), but their newest work finds composition, musicianship and production taken up another notch, with an array of songs ranging from hard-hitting melodic metal to the 23-minute epic "At Day's End" — plus, special guest appearances from Chris Broderick (MEGADETH), John Bush (ARMORED SAINT, ANTHRAX), Marty Friedman, Simone Mularoni and Chris Poland (MEGADETH). The video for "The Art Of Loss" title track, which features a guest appearance by former MEGADETH guitarist Chris Poland, was directed by Brian Cox of Flarelight Films. Cox comments: "It's very easy to dwell on the past. To stew in pain, wishing you could get someone or something back that you may have lost. But in the end, you will always have yourself, no matter how much things might change. Nobody can ever take that from you and that's the message I tried to convey with this video." Van Dyk adds: "We're very excited to have worked with Brian to bring this song to life in this medium. The story of regret, survival, transcendence and the realization that we have the ability to be authors of our own destiny is brought home with the visuals that Brian has directed. Needless to say, it's also surreal to perform with the great Chris Poland. 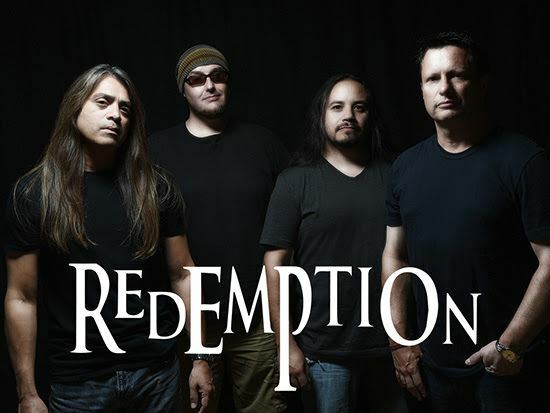 This video is a great representation of what REDEMPTION stands for, musically and thematically."